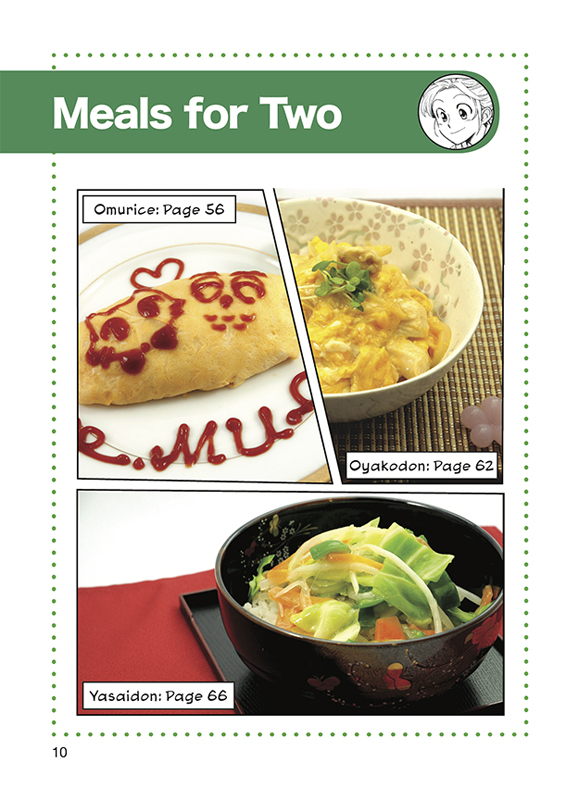 The Manga Cookbook 2: More Popular and delicious Japanese Dishes! 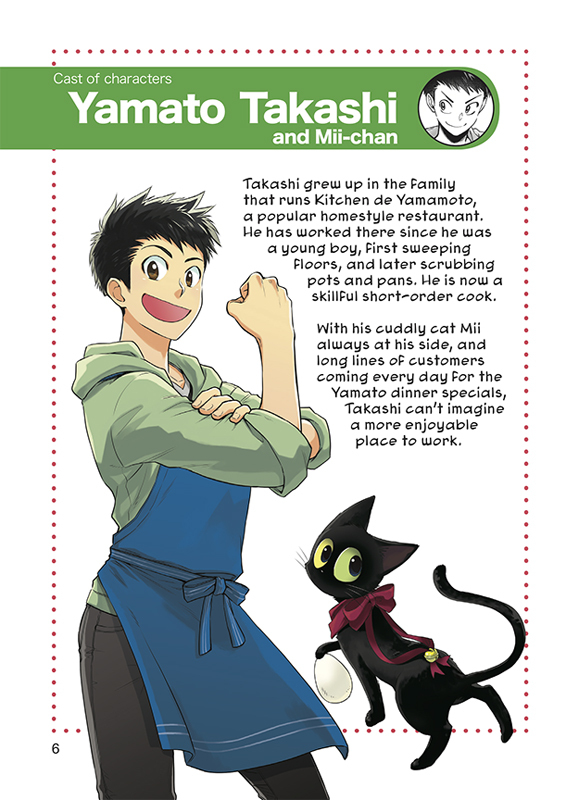 was written by Koda Tadashi. 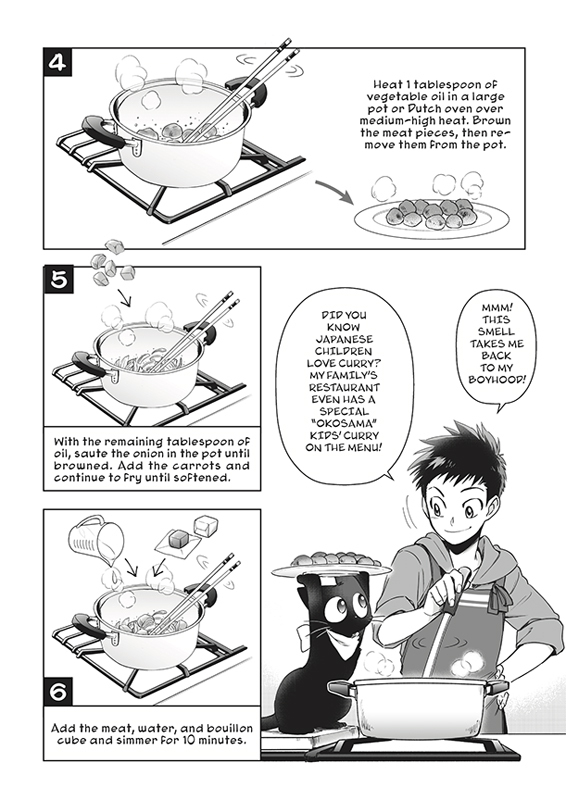 The award-winning culinary crew at Tokyo's Manga University is back with another original illustrated step-by-step guide for making the same kinds of food you see in all your favorite manga and anime series. 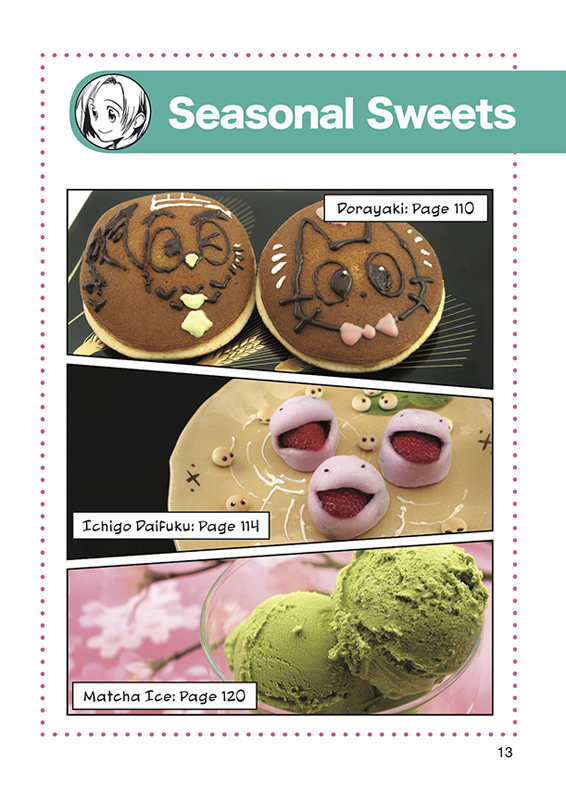 Included are such classic dishes as omurice and chirashizushi; vegetarian options like yasaidon and wafu salad; and signature drinks and treats from the Manga University campus kissaten. But leave room for dessert, as our ultimate Tower of Honey Toast is also on the menu! 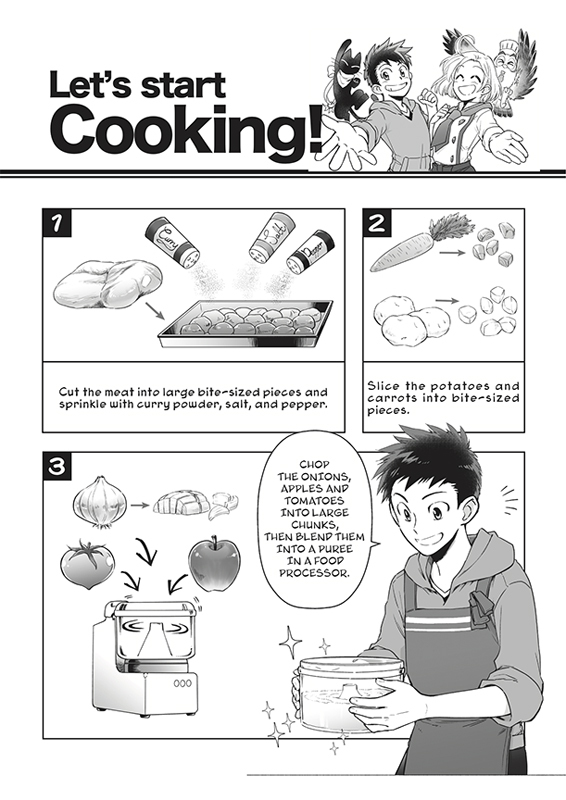 Join the Manga University Culinary Institute's top chefs and their cooking sidekicks in the kitchen and follow Tadashi Koda's charming illustrated step-by-step instructions to make your own yummy manga meals. 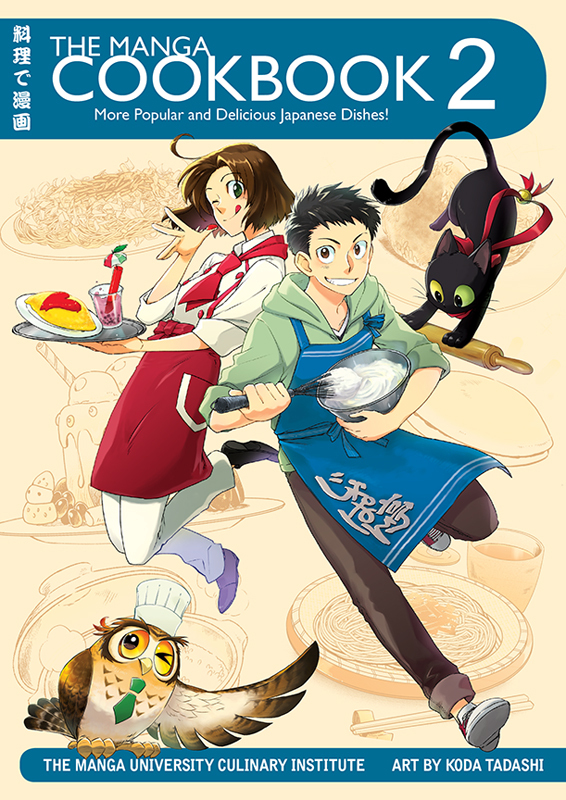 So I went and bought this due to my love of cooking and wanting to try new things. 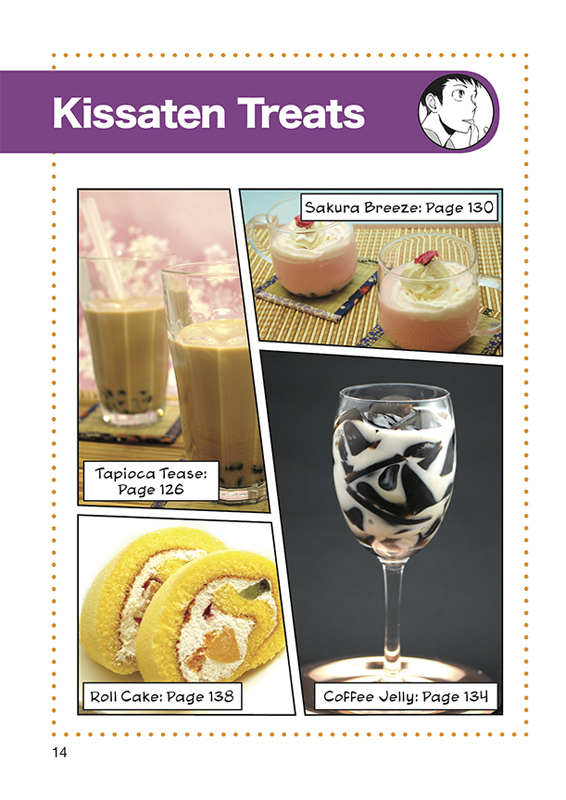 I saw this and thought it might be a good idea to try a few of the recipes. 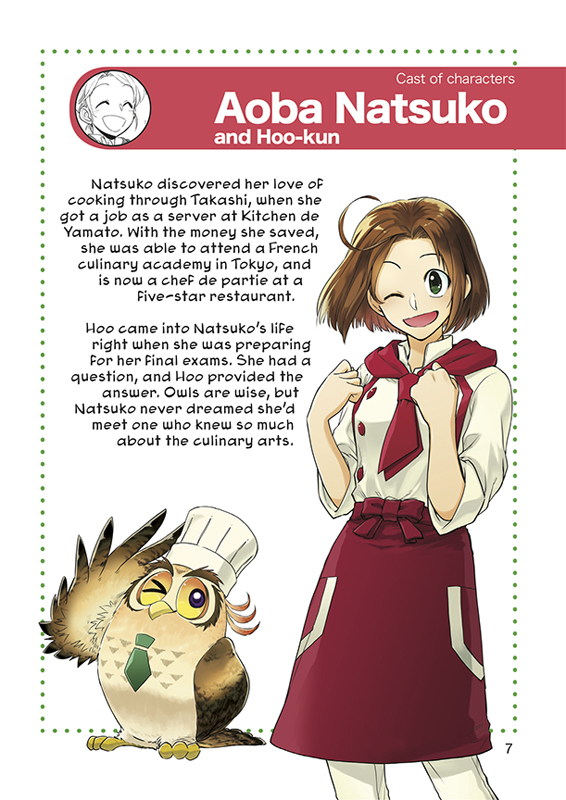 I will say that this is great for anyone starting out with Japanese cooking, and I stand by saying that it can help with presentation of the food, if your one to show off (I am! 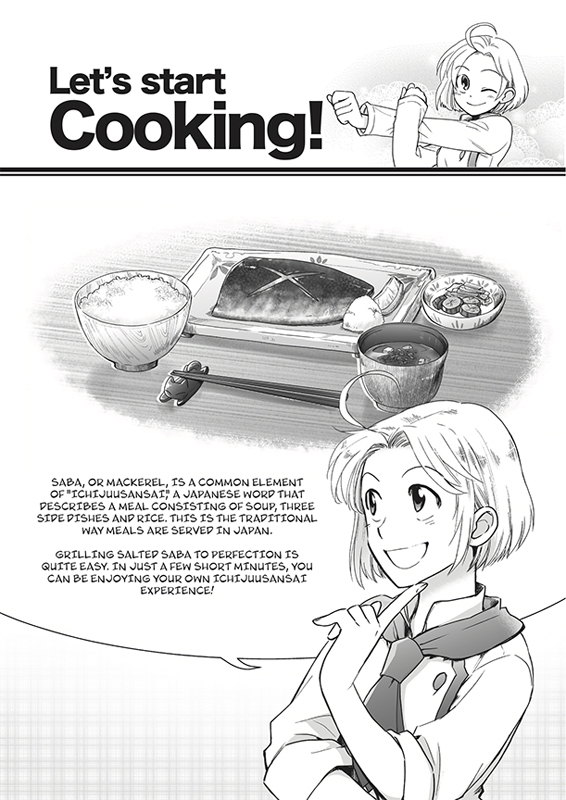 ), and it can help any chef that wishes to give it a try!